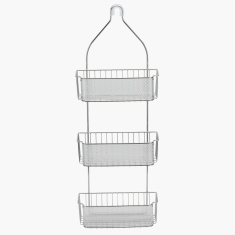 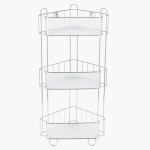 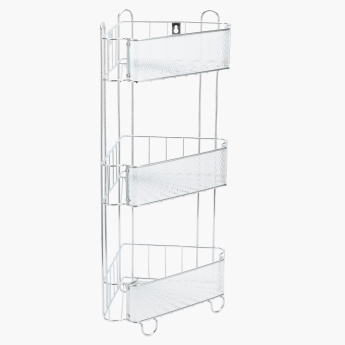 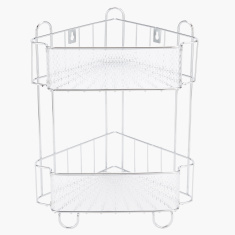 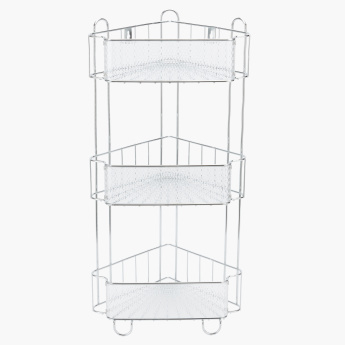 Bring home this corner shower caddy and keep your toiletries organized in your bathroom. 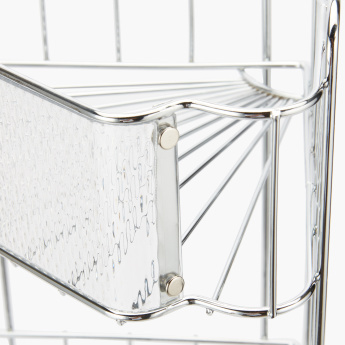 Designed to last, this caddy is easy to care and is expertly crafted out from a fine quality metal. 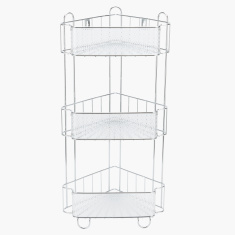 It has three compartments to organise your essentials in a more efficient way.